Struggling with hearing? Make an appointment today for a free hearing assessment. Within 15 minutes we can assess your hearing and assess your suitability for a Blamey-Saunders hearing aid. 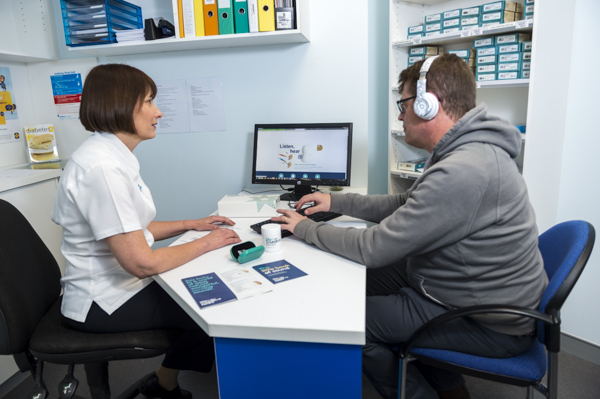 Results from your test are analysed by hearing specialists, and if necessary a custom designed hearing aid can be developed for you.